While Tuscany’s 2015 growing season saw a significant reduction in yields, it was a major improvement over 2014 – with warm, dry sunny days and cool nights helping to preserve key acidity levels in the fruit. This pair always manages to stand out amongst a sea of noteworthy competition at trade tastings, and not surprisingly Tenuta Sette Ponti’s has succeeded in fashioning another compelling portfolio of wines from 2015’s harvest. Produced from Sangiovese grown at approximately 750 foot elevation in central Tuscany then aged for 14 months in French barrique. Pours a medium garnet hue. A vivid, perfumed nose reveals aromas of dried cherry and plums laced with rose petal, crushed rocks and hints of smoke. Medium-bodied in the mouth with a juicy, focused core of red berry fruit that’s carried by an endearing combination of lively acidity alongside a refreshing mineral streak. The lengthy finish lingers with soft spices and hints of savory soil. Truly an exceptional value. 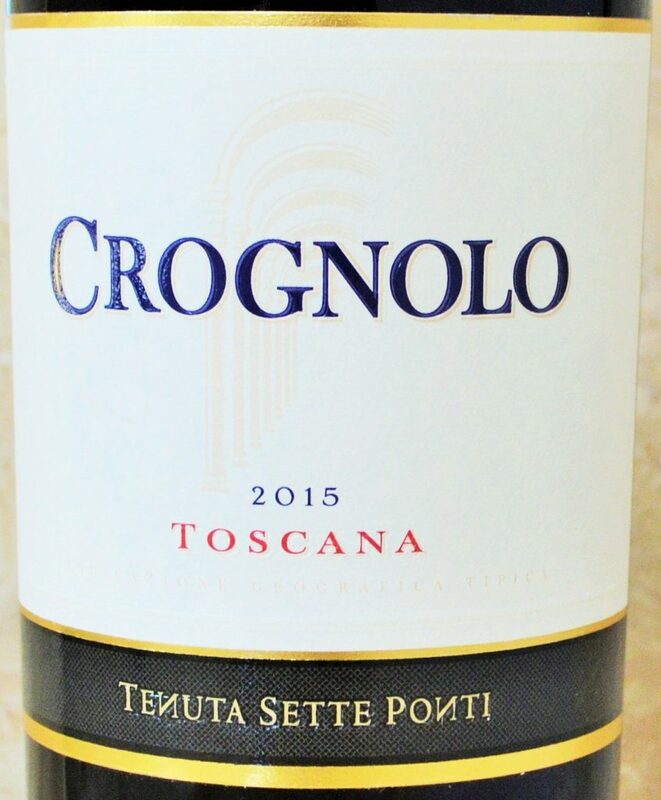 Crognolo is named after a wild bush, Cornus, which grows on the Tenuta Sette Ponti Estate. Produced from 50% Merlot, 40% Cabernet Sauvignon and 10% Petit Verdot grown at approximately 750 foot elevation in central Tuscany then aged for 18 months in French barrique. Pours a deep shade of ruby in the glass. The bouquet is generous and sweetly perfumed revealing toast-accented blackberry liqueur and cassis aromas underscored by violets, pencil shavings and smokey spices. Grippy, powdery tannins frame a core of dark fruit that seems to persistently build in the mouth. Nuances of coffee and graphite add interest to this beautifully textured wine that’s full of character yet seemingly light on its feet. 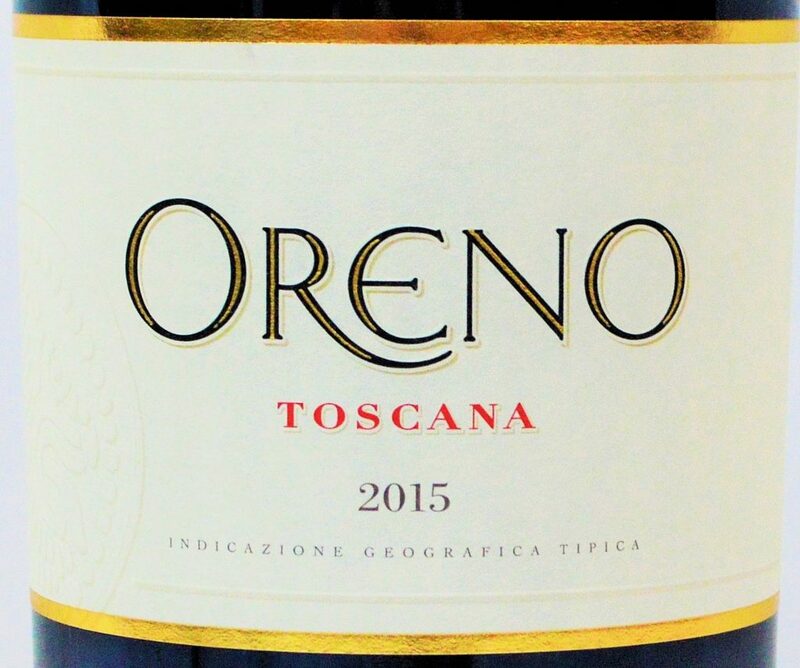 Oreno, the estate’s flagship wine, derives its name from the river that crosses the Tenuta Sette Ponti estate. Today the driving force behind the dynamic estate is Alberto’s son, Antonio Moretti, who remains tirelessly devoted to increasing the quality of the wines produced by Tenuta Sette Ponti. Spanning roughly 750 acres in Valdorno, Italy, between the cities of Florence and Arezzo, Tenuta Sette Ponti’s earliest vine plantings date back to as early as 1935, with the majority of the estate’s now 150 vineyard acres planted in the 1960’s by Alberto Moretti Cuseri. 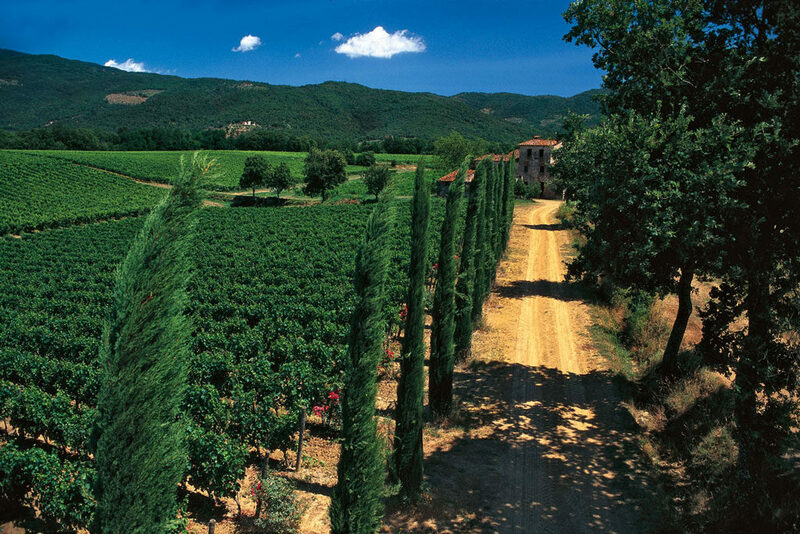 The vineyards are composed primarily of Sangiovese as well as other popular international varieties such as Cabernet Sauvignon and Merlot, which flourish on the property. So while the Oreno is technically the only Super Tuscan here, being that it’s crafted from non-indigenous grape varieties, you can rest assured that Antonio Moretti’s tireless efforts have resulted in a pair of wines that are equally superb in their own way. 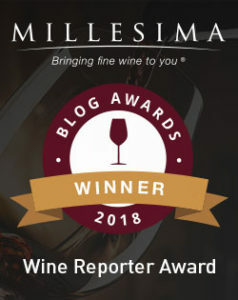 I’m excited to announce that I’ve been nominated for the 2018 Millésima Wine Blog Awards for my article covering the Franciacorta wine region! 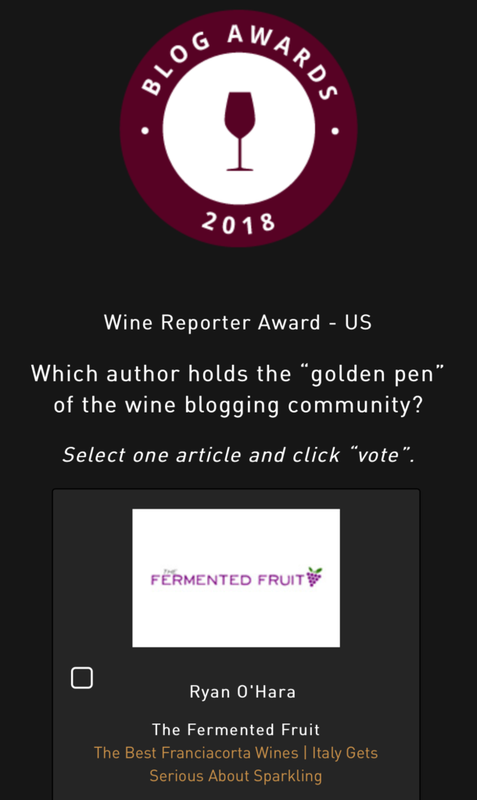 It is an honor to be nominated and it would mean the world to me if you could take 30 seconds of your time and cast your vote here: https://qlic.it/420313. It’s a one-click voting process with no registration required. Thank you in advance! Thanks for taking the time to read my article, Joseph!